An accountant will be able to make sure your business is set up correctly and with the most tax advantages. They can help you choose the best business entity for your unique business situation. They will know whether remaining a sole proprietor gives you the most tax advantages, or if it is time for you to make the jump to becoming an LLP or LLC. 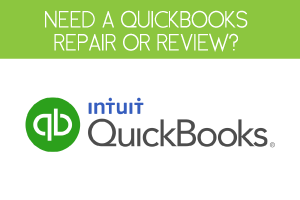 Your accountant can also recommend the best QuickBooks software system for your needs, set it up and install it for you, and help you establish a business budget that enables you to operate more efficiently. Let’s face it, the reason your business exists is because you had a vision and the skills to make it happen. This is why your time is best spent focusing on running your business, securing new clients, and working towards your big goals, not on daily bookkeeping tasks. Hiring a good accountant will allow you to focus on running your business. A great accountant will be able to give you solid insight and advice that will help you take your business to the next level. They can help with everything from analyzing your financial plan to ensuring your money is spent wisely. Another of the 7 reasons all small businesses should hire an accountant is that an accountant will be able to determine which areas of your business are key to increased growth. They can analyze your cash flow and recommend pricing structure changes, inventory optimization ideas and anything else you might need to grow. Staying up on the constantly changing tax laws is a huge task that requires the attention of a full-time employee. Partnering with a seasoned accountant will ensure you are staying compliant so you avoid getting hit with big penalties. 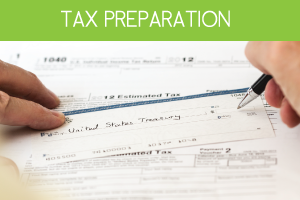 Their tax knowledge will also help you make sure you get all of the tax credits and deductions you deserve. If you are ever subjected to an IRS audit, an accountant will be a critical asset to your team. They will be able to help you through the entire process, including offering you support and answering all of your questions. They can also act as your authorized representative for all dealings with the IRS. The final of the 7 reasons all small businesses should hire an accountant is that even little mistakes made in daily accounting can be very expensive. 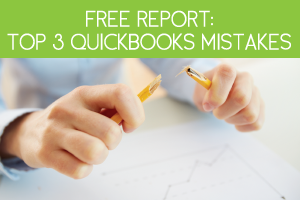 Any error made in accounting can cause big trouble for your business. You could be subjected to big penalties from the IRS or you could end up going out of business due to financial mismanagement. 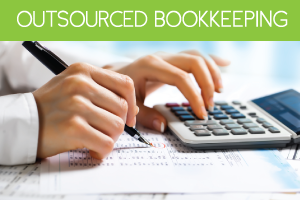 Don’t underestimate the critical nature of hiring a good accountant for your team.